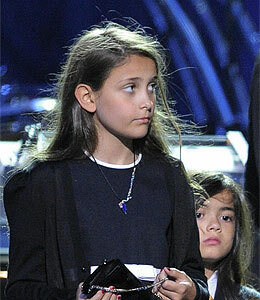 "Extra" reveals the new lives of Michael Jackson's kids. Will nanny Grace be in the picture? Plus, details on their first visit with Debbie Rowe. Then, it's Eva Longoria-Parker vs. George Lopez! "Extra" has the totally raw face-off. Plus, "Extra" plays celebrity open house! We go inside Charlie Sheen's mansion makeover. Then we reveal who just dropped millions on a new bachelorette pad.